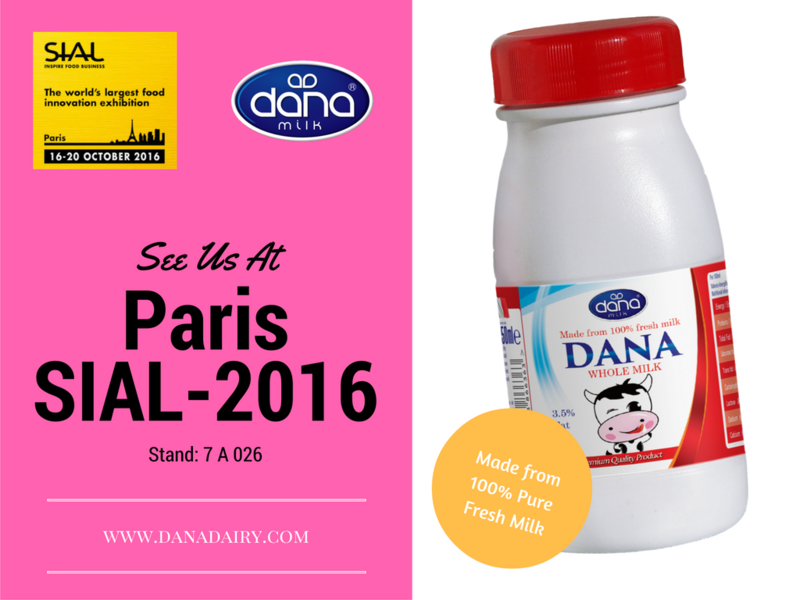 DANA Dairy will be showcasing new goat milk and organic infant formula and baby cereals categories at Paris SIAL this year – 21-25 October 2018, Stand 7 A 114. 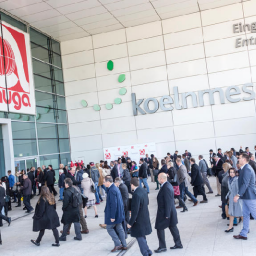 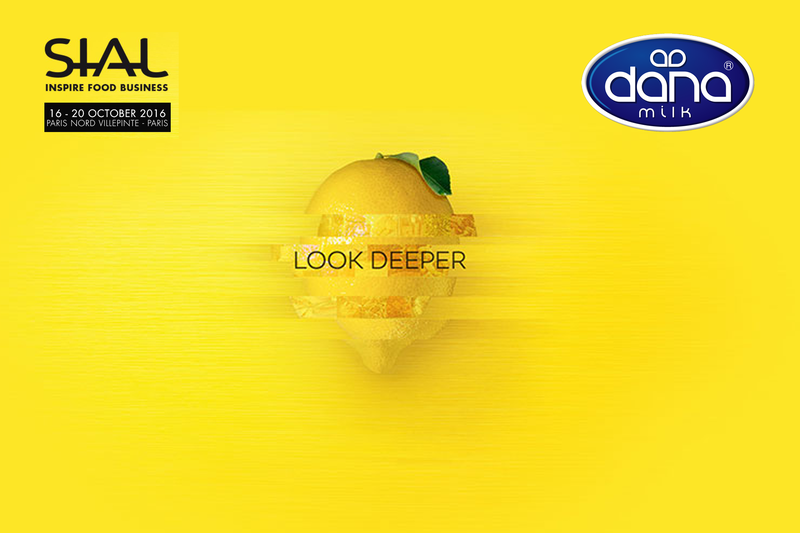 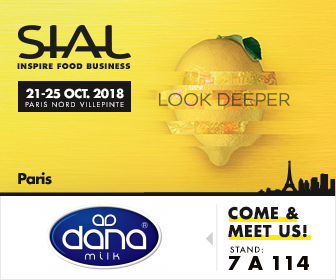 SIAL, Paris 21 October 2018 – International leading infant nutrition provider and baby food manufacturer DANA Dairy will be introducing its new organic and goat-milk-based formulae and cereals as part of the company’s Paris SIAL 2018 exhibition debut this year (21-25 October – Stand 7 A 114). 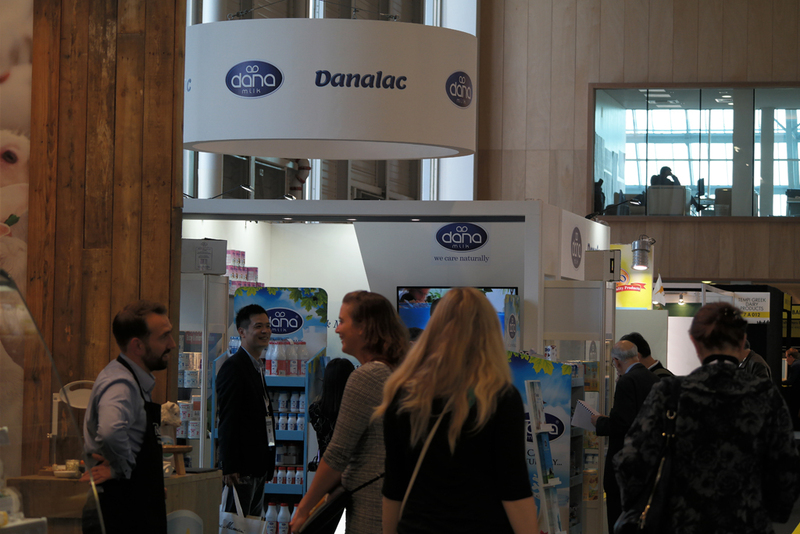 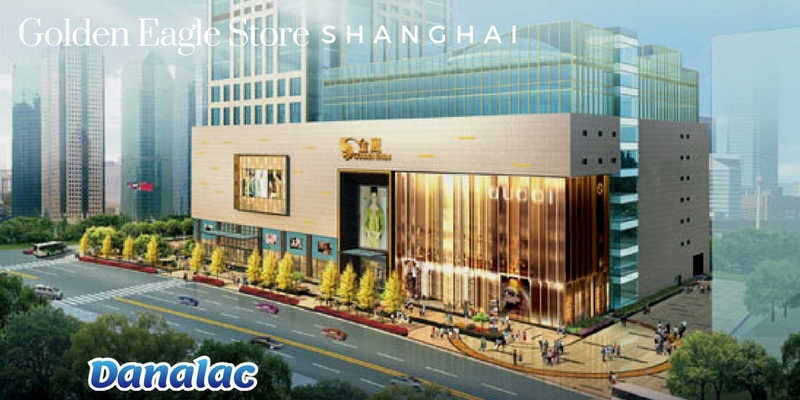 The introduction will position the company and its flagship brand name DANALAC® as a major world provider of organic and goat-milk-based baby food. 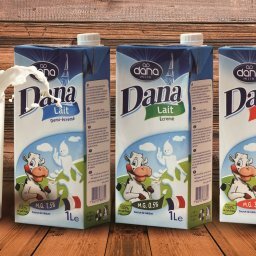 The two DANA’s all-new categories of infant formulae and baby cereals are now produced at the company’s baby food manufacturing facility in Sweden (DANA Sweden AB) placing DANA Dairy at a key role in the rapidly expanding organic and goat milk baby nutrition and food sector. 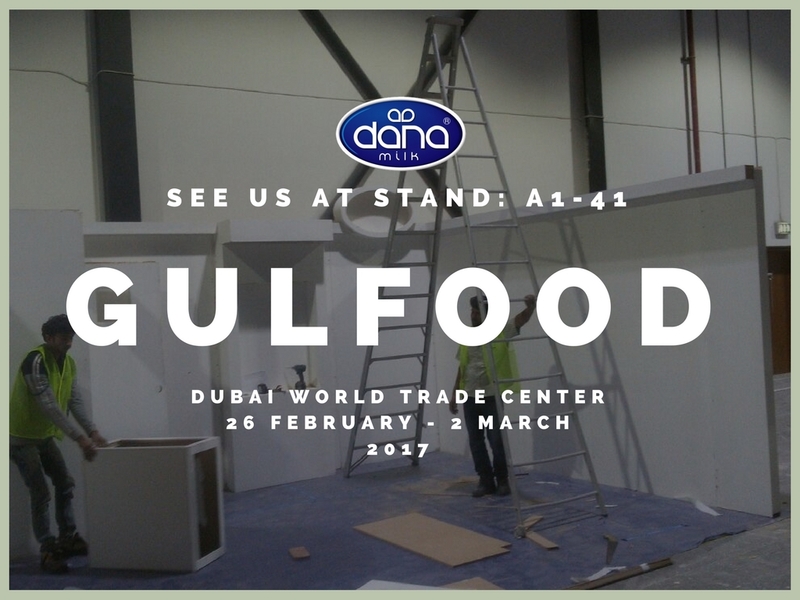 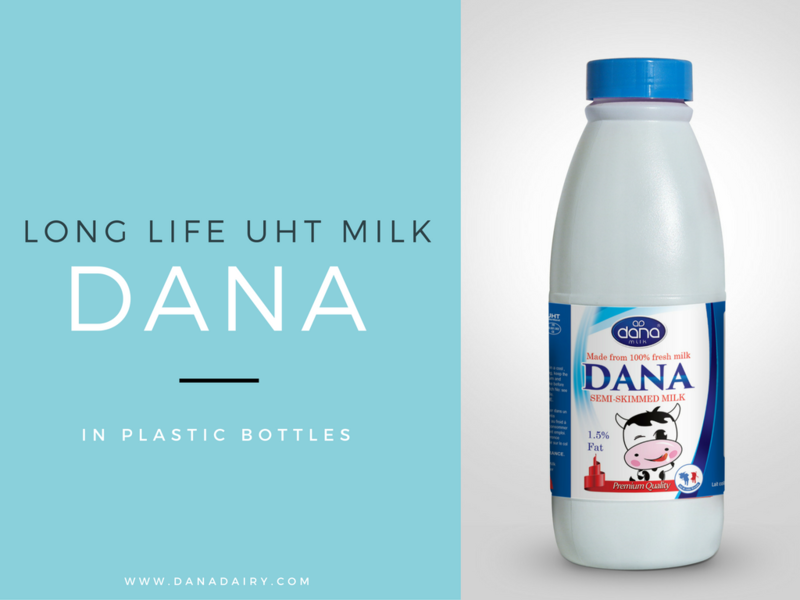 DANA Dairy is an established infant formula manufacturer and world provider since 2007 with its extensive line of cow-milk based three-stage standard and advanced (GOLD) infant formulae. 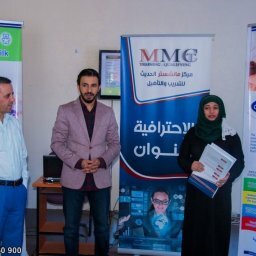 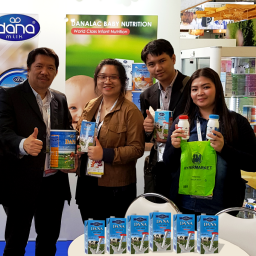 The company also produces special formulae such as an Anti-Reflux (AR) formula and a “for mom” solution, DANALAC MOM, for new and expecting mothers’ nutritional needs. 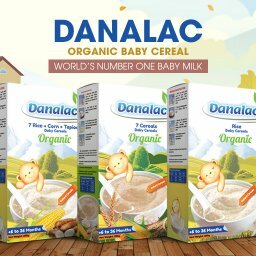 Moreover, the company has also been providing various types and flavors of baby cereals and biscuits to its global audience since 2007 making the DANALAC baby nutrition solution a world-known market leader. 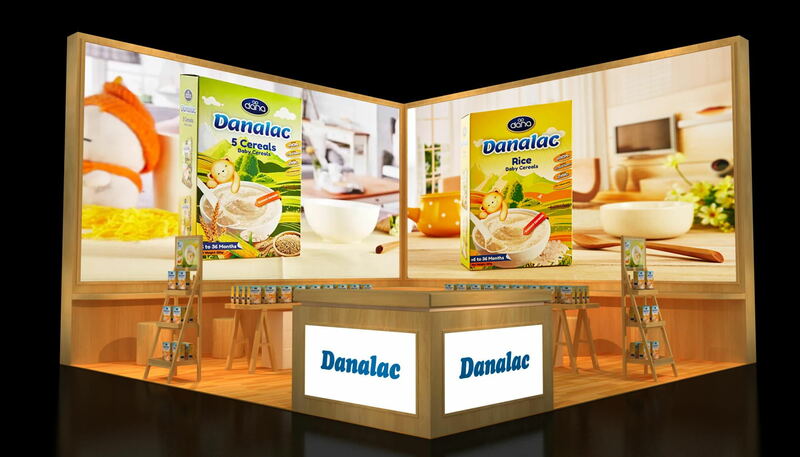 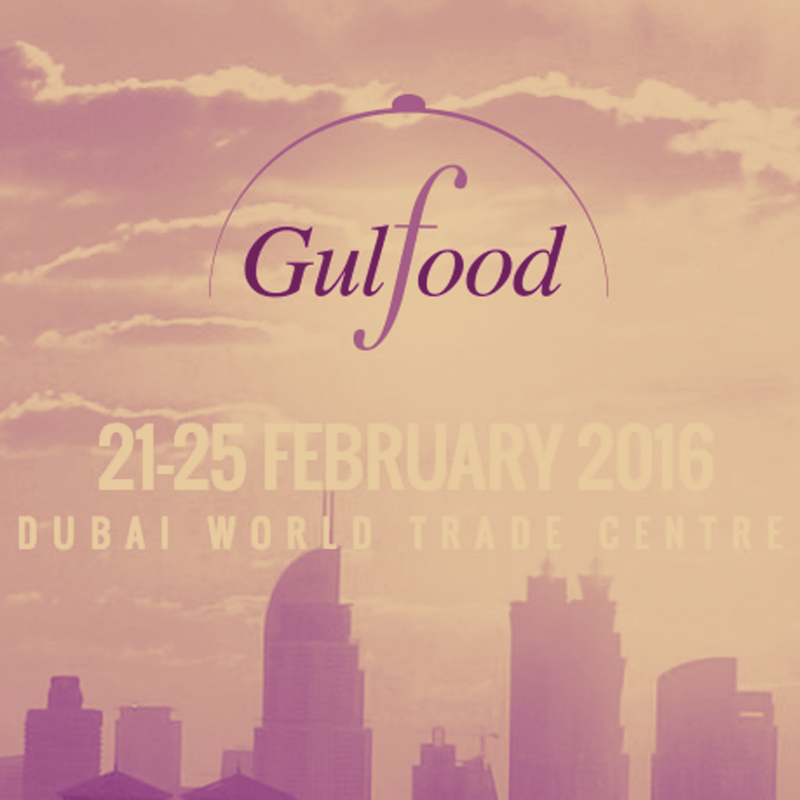 The company offers the new products in small to large size bag-in-box configurations and also sachet formats. 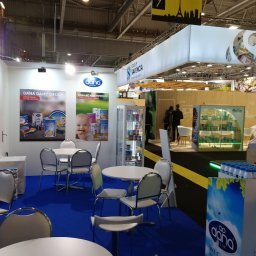 But the company is also available for packing the products in tins if necessary. 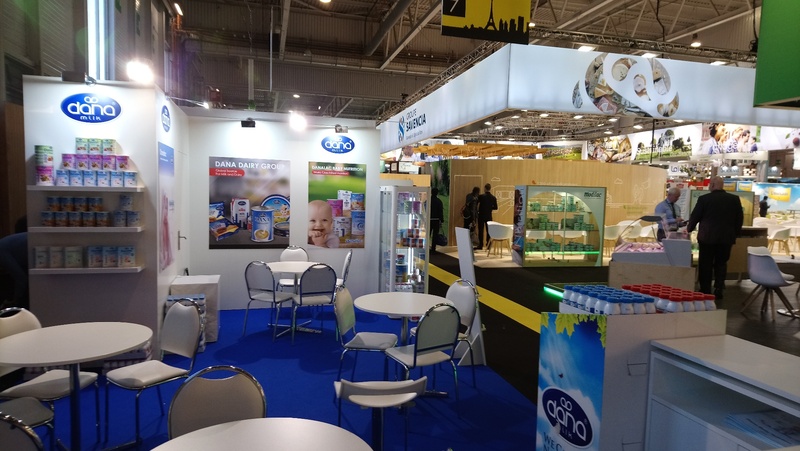 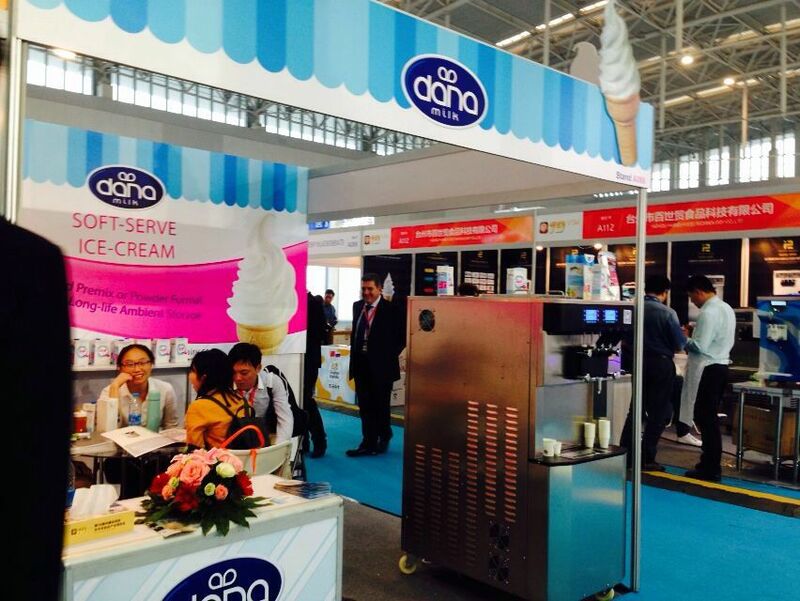 DANA Dairy invites all its business partners and clients as well as leading baby nutrition market leaders to stop by its stand at Paris, SIAL 2018 show, stand 7 A 114 during the exhibition 21-25 October for more information and details regarding these and other infant products.